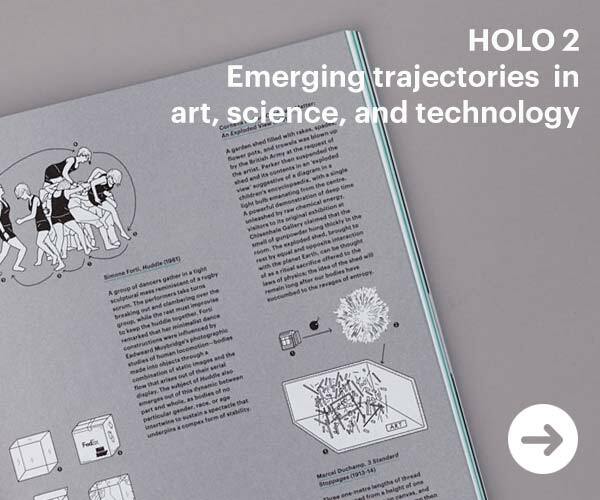 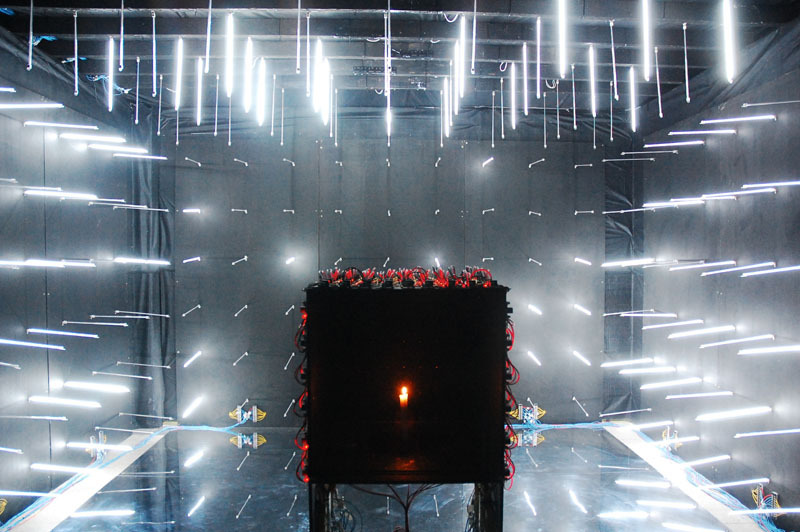 Created by Amy Whittle, Artificial Afterlife is a personal interpretation of technology through spiritual phenomena. 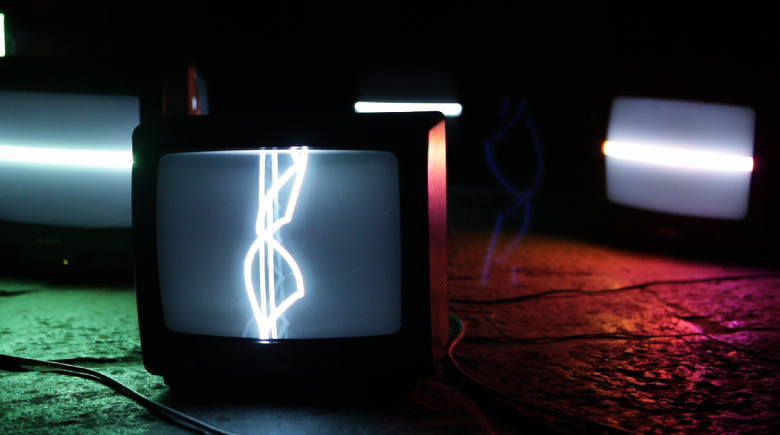 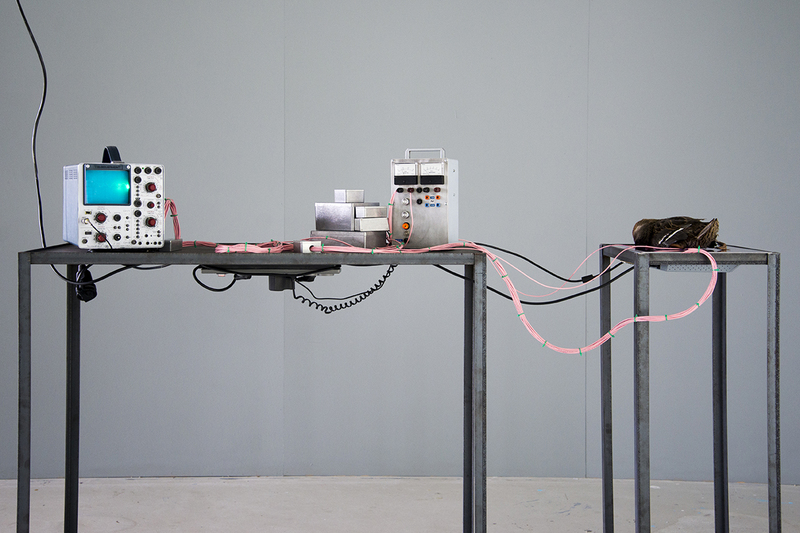 It focusses on mystifying technology, using exposed wires, apparatus and sockets physically connected with the dead. 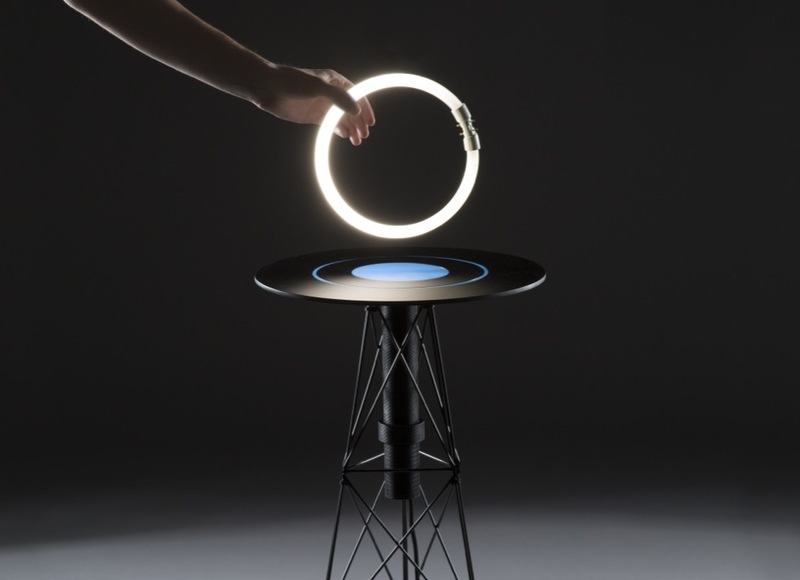 Created by Florian Dussopt, EM table is an experimental object that is able to produce a localised electromagnetic field when switched on.